Ticket To The Moon Nautical Ropes Set. 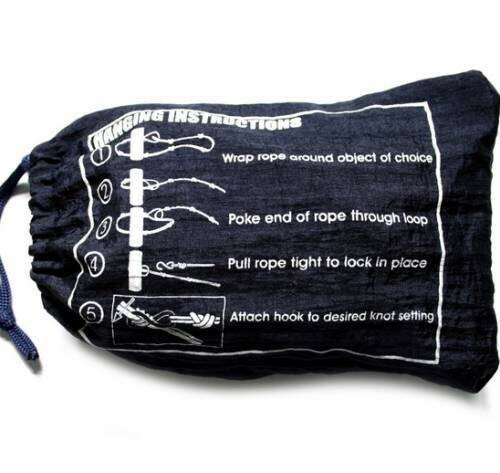 The TTTM Nautical Set is two pre-knotted nautical ropes that let you set up your hammock in seconds. They come bundled up in a tiny pouch, just like our hammocks, so you can take them everywhere without them taking up unnecessary space or weight in your pack. Ready to use, ready to go, and they fit anywhere.